If you’re a dog lover, your browser probably has a fair share of bookmarked dog blogs that you visit on a regular basis. 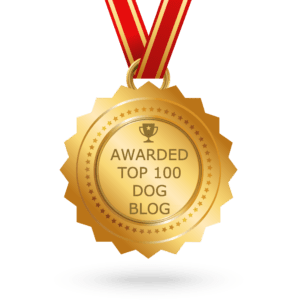 Spike’s Dog Blog will be a refreshing change to your reading repertoire when it comes to all things canine… you’re hearing it from the dog himself. Great training tips, health info and all you need to know about the canine world. 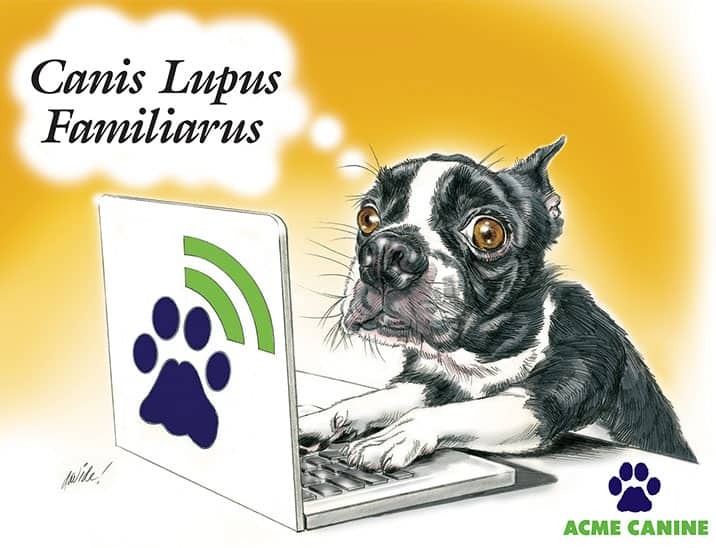 Start following Spike’s news from canis lupus familiarus today! Like what you see? 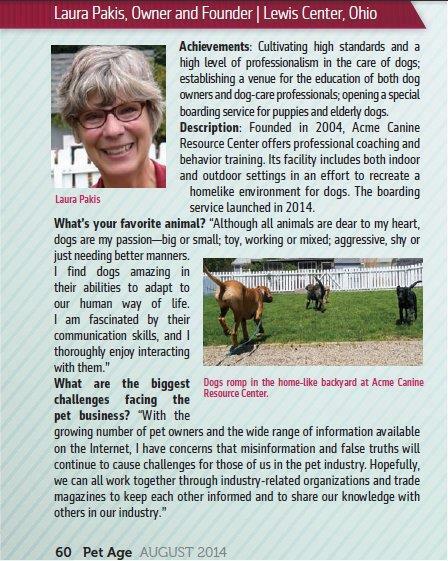 Please consider supporting Acme Canine by being a patron. Therapy Dog Training Tailored to You!